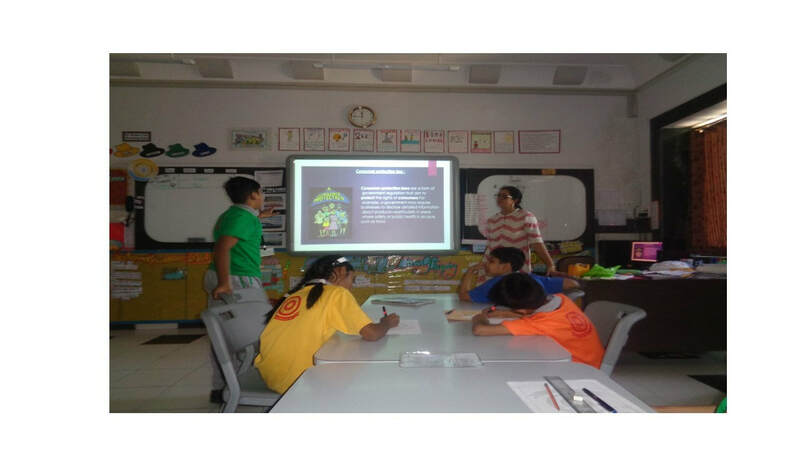 The PYP Exhibition is the culminating project of the IB Primary Years Programme where our Grade 5 students share their understanding of the five Essential Elements. They self-select the issue or problem to investigate and lead themselves through a guided inquiry process refining their knowledge, skills and understandings through personal action. 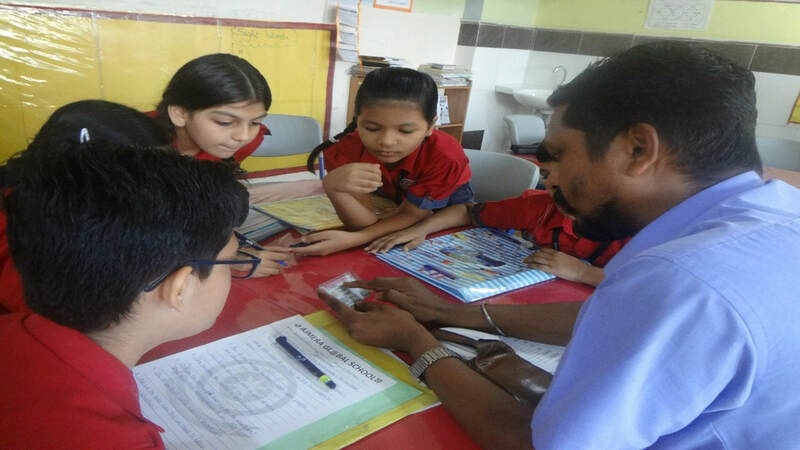 “Students are required to engage in a collaborative, transdisciplinary inquiry process that involves them in identifying, investigating and offering solutions to real-life issues or problems.” Making The PYP Happen. The issue selected was Violating Laws.. We have begun with our exhibition journey with lot of curiosity and enthusiasm..
LOI: 1-DIFFERENT HUMAN MADE SYSTEMS. LOI: 2-WAYS IN WHICH SYSTEMS WORK. 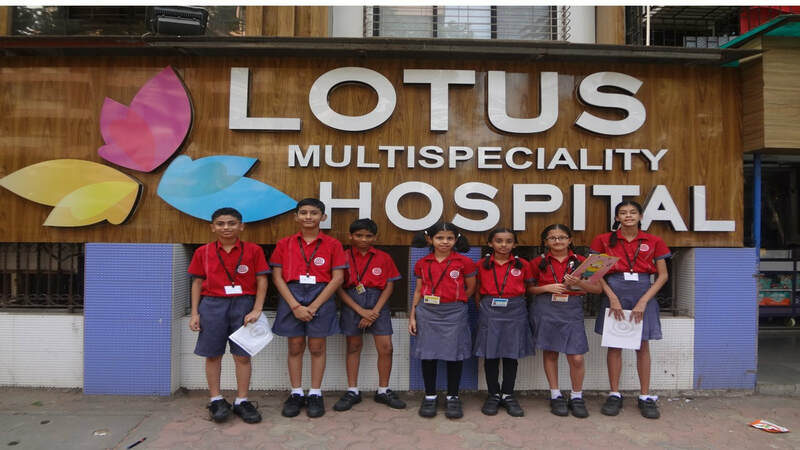 ​We visited Lotus Hospital to explore the structure and functioning of this system. LOI: 3-CITIZENS CONTRIBUTION TO HUMAN MADE SYSTEMS. 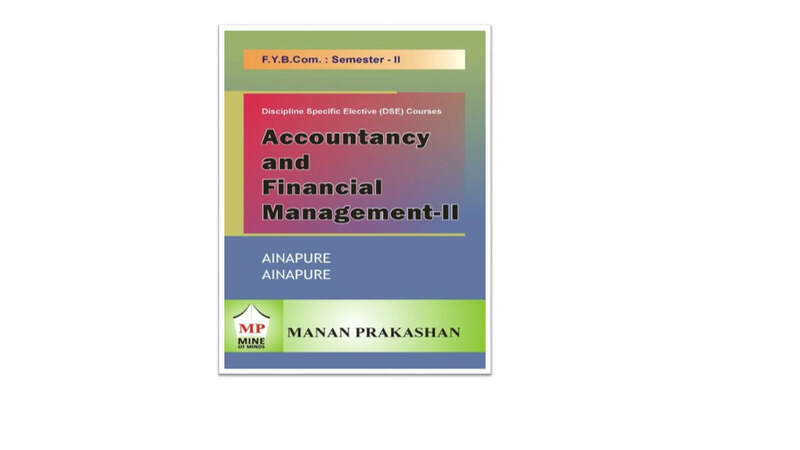 ​LOI: 4-PURPOSE OF LAWS AND ITS IMPACT. In this website you will find effects of labor laws. In this website you will find why rules are important. LOI: 5- WAYS IN WHICH SYSTEMS ARE BEING HANDLED. 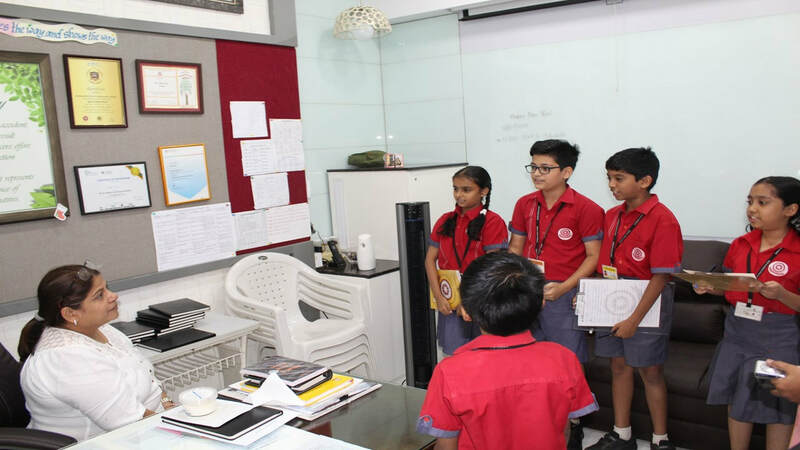 ​We have taken our very own HOS ma'am's interview to find out about ways in which consequences are given to break the rules in school. Monarchy-When the country is ruled by emperors and empresses. Democracy-When the country is ruled by elected representatives. Theocracy-When the country functions in the name of God. Dictatorship-When a single person- a dictator rules the country. ​We have found out a news article on violating laws. Which helped us to tune in more about our exhibition on violating laws. more about are exhibition on violating laws. This article talks about how we citizens violate laws. This also tells when, where, what and how we violate laws.The government makes laws for the betterment and welfare for the country .So it is our responsibility to follow all the laws to maintain peace . AUTHOR- A.P.J ABDUL KALAM AND Y.S. RAJAN. THIS BOOK TALKS ABOUT HOW PEOPLE VIOLATE LAWS. VIOLATING LAWS IS VERY MISLEADING THING. FOLLOWING LAWS WILL GIVE A BETTER TOMORROW. LOI: 3- CITIZENS CONTRIBUTION TO HUMAN MADE SYSTEMS. We conducted a survey on citizens’ contribution towards human made systems. 3. Obeying laws and policies. 4. Serving the country by doing government services. 5. Participating in political decisions. Through this interview, we came to know that citizens are contributing towards the country,but still we need to work more. LOI: 4- PURPOSE OF LAWS AND ITS IMPACT. This link will tell you about laws and its importance. ​LOI: 5- WAYS IN WHICH SYSTEMS ARE BEING HANDLED. When you will visit this link, you will know the function, meaning, history and forms of government. Here are the types of government. It is about Monarchy, Theocracy, democracy and dictatorship. All of these links are about how laws are created and how laws are being violated. We had discovered different types of transport such as airways, waterways, railways, roadways. So, we have used few primary and secondary resources for the same. 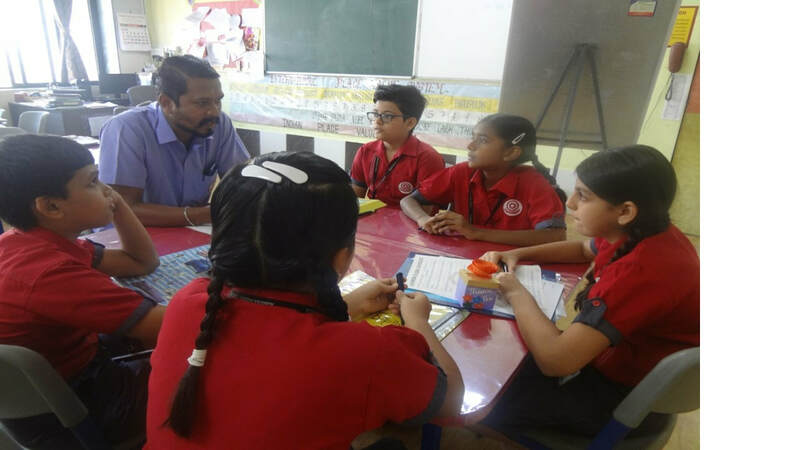 We interviewed a guest speaker Santosh bhaiya (our school bus incharge) and we found out about how the system works in bus department. NIE- We have used this newspaper and got information on transportation. It is all about road safety and stalking. We discovered that how many people are not violating laws and have civic sense. We have done a survey on how people are contributing towards the country. We interviewed IT engineers to make us more knowledgeable about digital communication system. An In-house guest speaker walked in our class to give information and facts on Digital communication. Ms Chetna Sankhe (parent of Sia Sankhe) who gave us in depth understanding of Functioning of Digital communication system. We also explored some of the websites i.e our Secondary sources to know more Digital and Print media. ​LOI: 3- Citizen’s contribution to human made systems. We are fortunate to learn in a PYP school where we learn and develop our ICT skills right from the kindergarten. 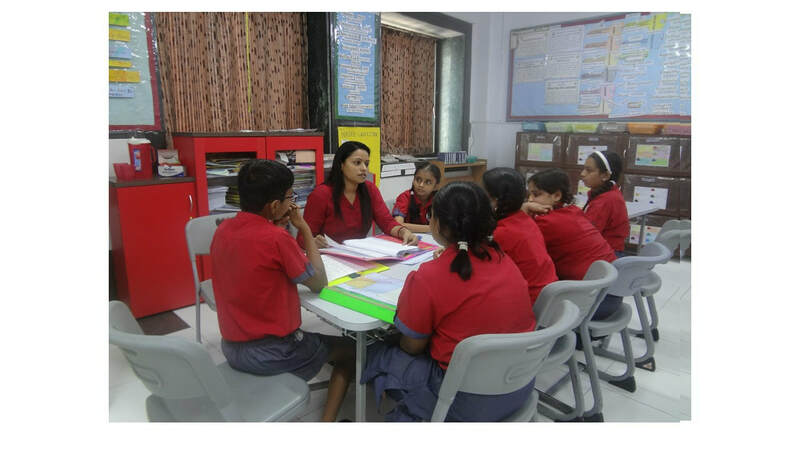 We interviewed our own ICT teacher Ms Kavita who has helped us throughout our PYP journey to know the importance of how to be digitally responsible citizen. We understood about the effects of digital communication on us. We researched about retailing and we also researched about types of trade . 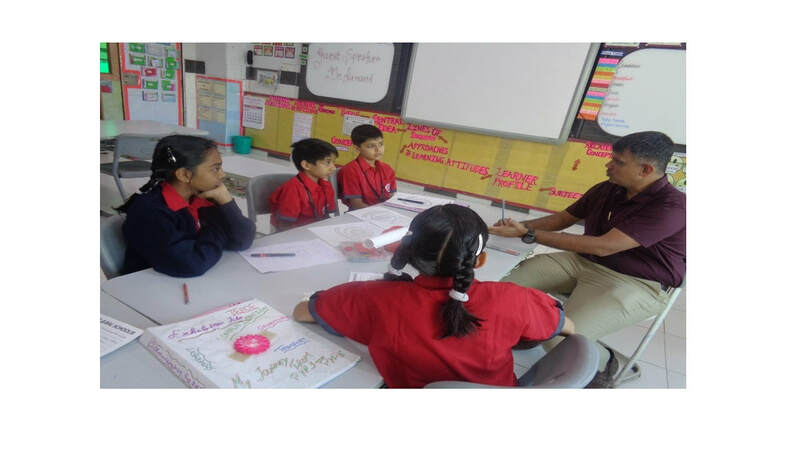 We interviewed Mr. Kanani for knowing more about imports and exports in trade. These are the websites we used for researching on wholesale and retail. ​LOI: 2- Ways in which system work. We researched about demand and supply . 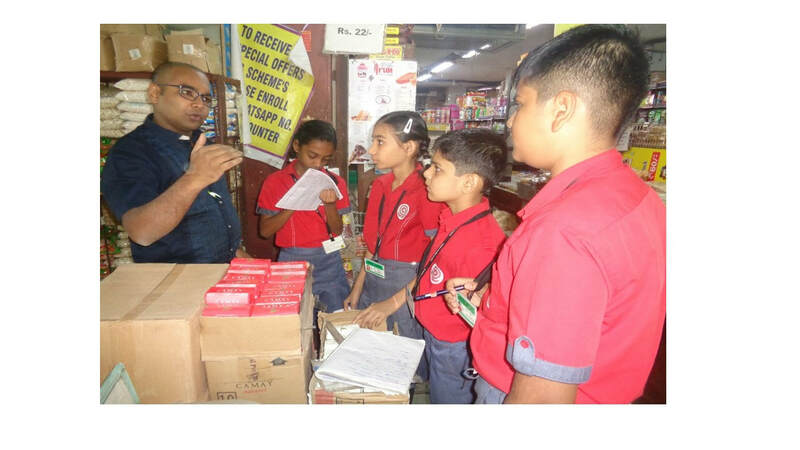 We went to Millan store where we got knowledge about demand and supply. These are the sources that we used for demand and supply. LOI: 3- Citizens contribute to human made system. ​As a citizen you have roles and responsibility that you need to do in order to help your country. 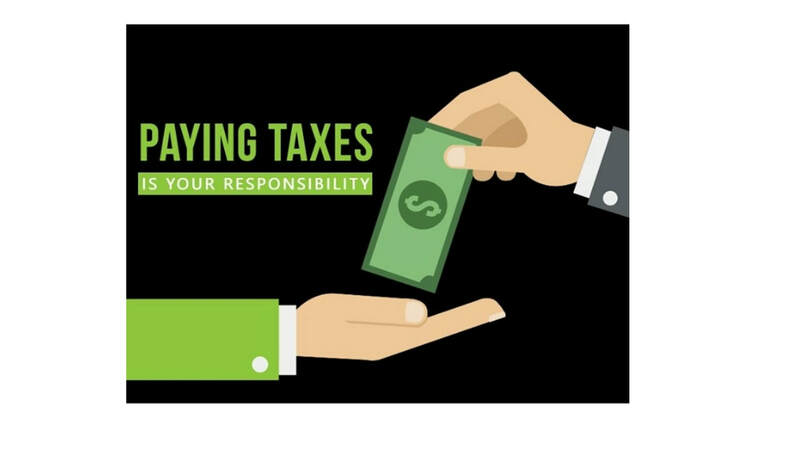 One of which is paying taxes. ​LOI: 5- Ways in which in systems are being handled. Economics of global trade and finance. 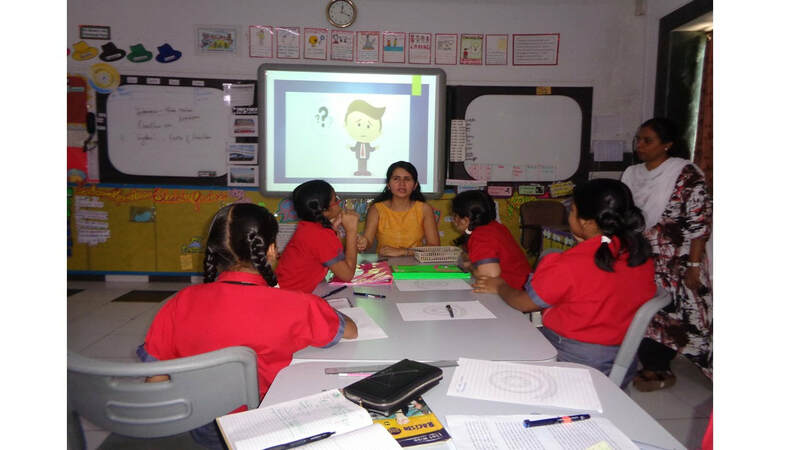 We interviewed Meeta ma’am (Economics Teacher) for solution of malpractices. 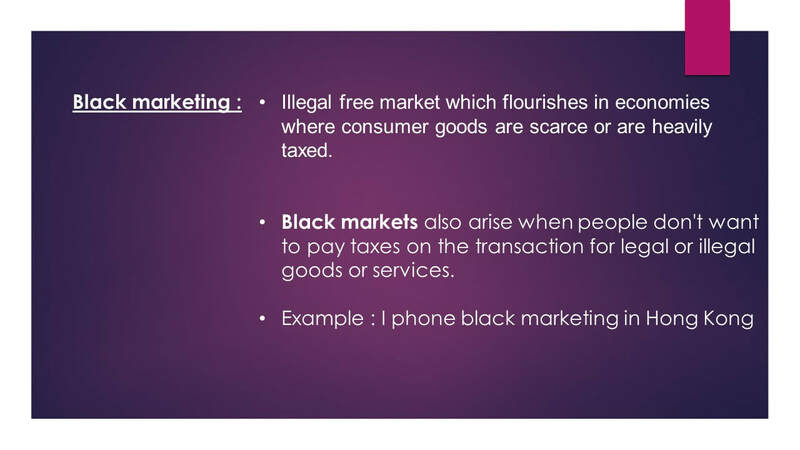 One of the slide from the presentation by Meeta Ma'am on impact of trade.